Showing results by author "Lis Howell"
Christmas is coming to Norbridge, but so is The Chorister, a killer with a liking for brutal quotes from the Psalms of David. 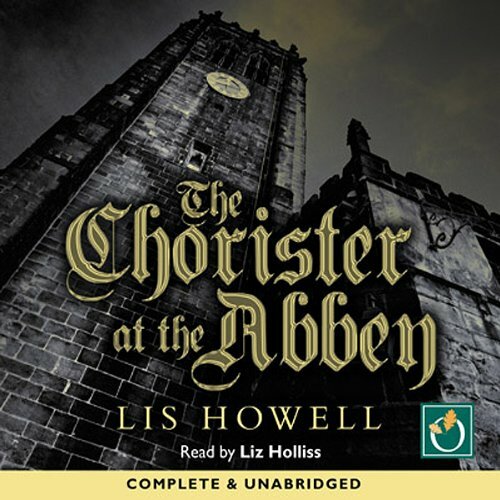 When a body is discovered with smashed teeth, the harmony of the ancient Cumbrian market town is threatened and members of the Abbey Chorus start to panic. In picturesque Tarnfield in the North of England, feuds and rivalries between villagers typically lie dormant. 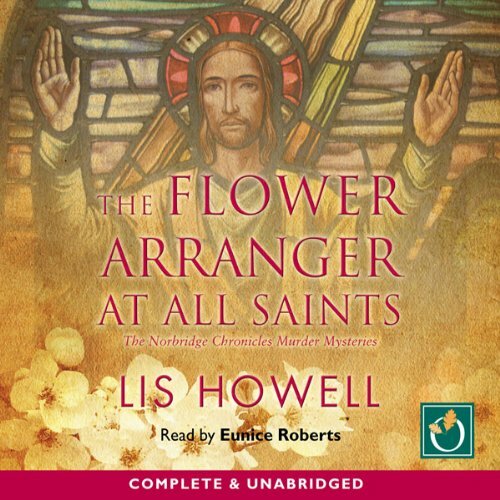 But the arrival of a new local vicar shakes the community up, bringing together an unlikely alliance between Suzy Spencer, a working mother, part-time television producer and full-time mess, and Robert Clark, a conservative, 'Mr Perfect' widower from the parish. But they are too late to save an unfortunate flower arranger!